American photographer Alec Soth is known – to quote The Guardian – for his ‘offbeat, hauntingly banal images of modern America’. For Songbook he travelled the US for two years while working on his self-published newspaper The LBM Dispatch, as well as on assignment for the New York Times, among others. He visited various communities at dances, meetings and festivals, all populated by individuals who seem to be longing for a human connection. Soth’s perfectly exposed and printed black & white images are breathtaking. They are eerie, beautiful and affecting. 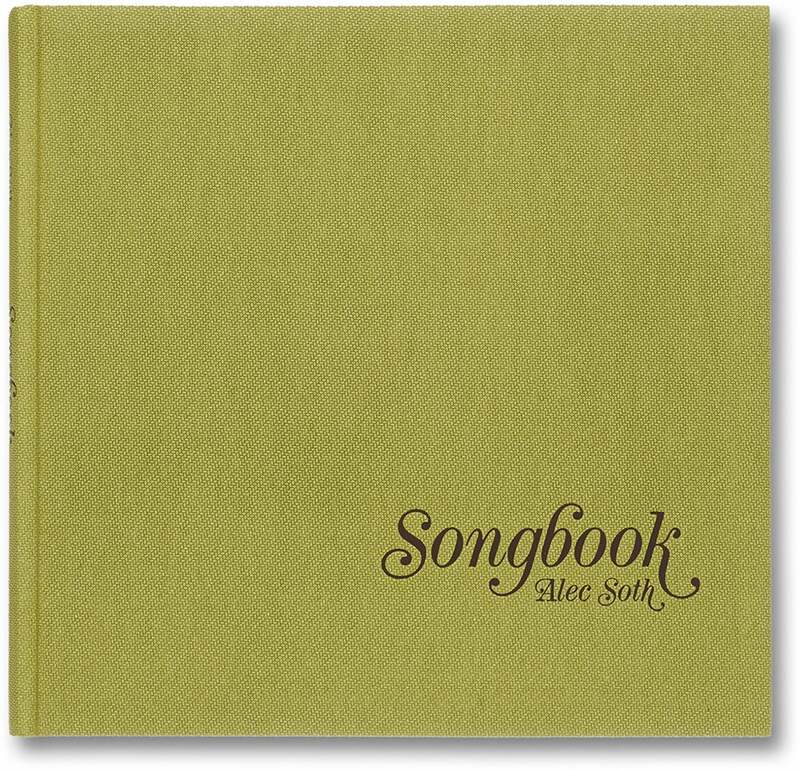 Songbook is a near perfect photobook. 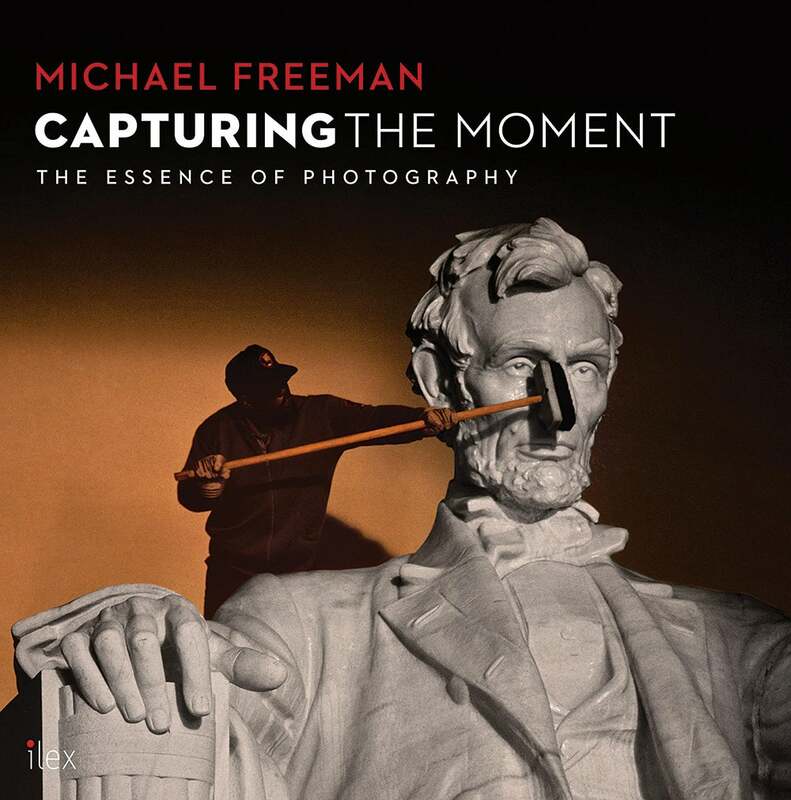 Michael Freeman is one of photography’s most prolific writers, and it’s always worth paying attention when a new book of his appears. Capturing the Moment deals with photography’s ability to capture a slice of time, or the ‘decisive moment’. When do you press the shutter? At what point do the elements align to give you the perfectly composed shot? The moment is, in Freeman’s words, the true core of photography. It has to be said that he does a pretty reasonable job of helping readers shape their instincts so they’ll rarely miss a shot again. There are numerous images that can hit us on a level that makes us question our place within society and the world. This is perhaps the key purpose of reportage and documentary. But it takes a special collection of images to gives us some sense of place within the universe, and that’s what we find with Expanding Universe. 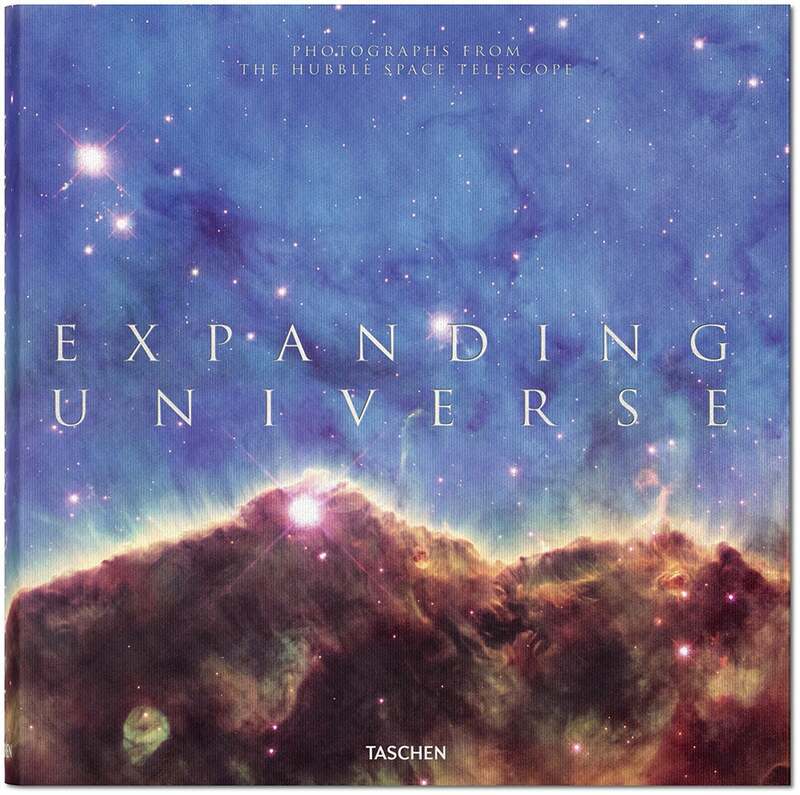 The images in this book all come from the Hubble Telescope, a feat of engineering that has not only helped astronomers get a better picture of the building blocks of the cosmos, but has also offered us a humbling account of just how small our place within the universe is. Expanding Universe is a gorgeous volume. Each image is, in the original sense of the word, awesome. There are not many books that can leave you breathless, but this is certainly one of them. ‘One of the good things about old age is that you do have more time for reflection,’ says Don McCullin. 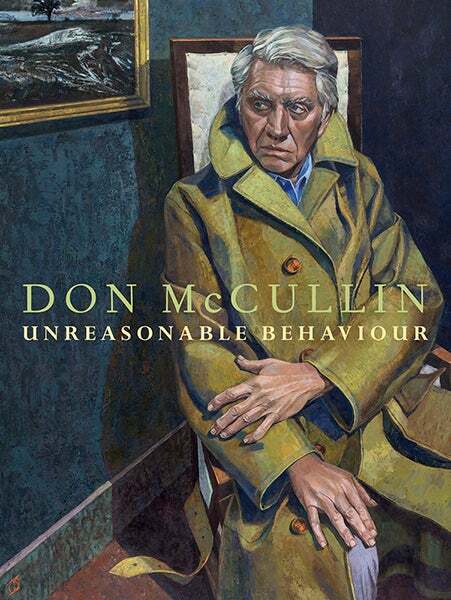 ‘But the problem, I’ve found, is that you don’t seem to have much of a choice about what to reflect on.’ Harrowing as sections of McCullin’s work can be, his story makes fascinating reading. The book, under the guiding pen of Lewis Chester, recounts McCullin’s life as he became one of the world’s most respected and, at times, fearless, war photographers. This is a great book if you have an interest in photography, and also excellent for those interested in modern history. 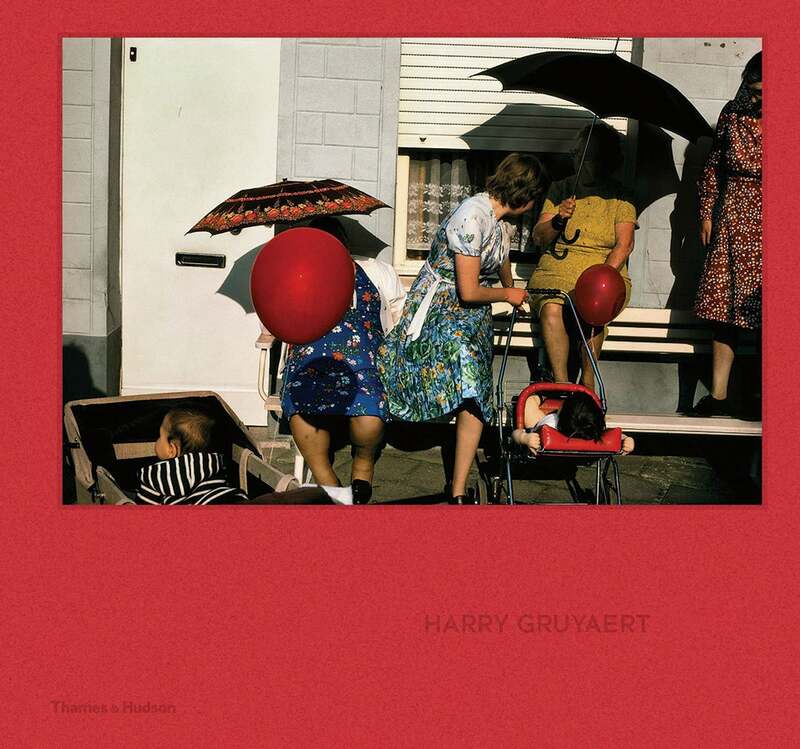 This is actually the first ever English-language monograph of Harry Gruyaert’s photography and it is a more than generous introduction to the man’s work. A Magnum photographer, Harry’s busy eye has travelled the length and breadth of the world, and he has taken great pleasure in drawing out the striking interplays of primary colour and gorgeous light. There are some absolute gems contained within this retrospective. The volume opens with Gruyaert’s eerie 1972 series ‘TV Shots’ and ends with his more recent digital imagery – all in all, it’s a body of work which demonstrates that some photographers never lose their touch. In the pantheon of great American photographers, it’s perhaps Walker Evans who stands taller than most. His influence across the world of photography can be seen to this day. 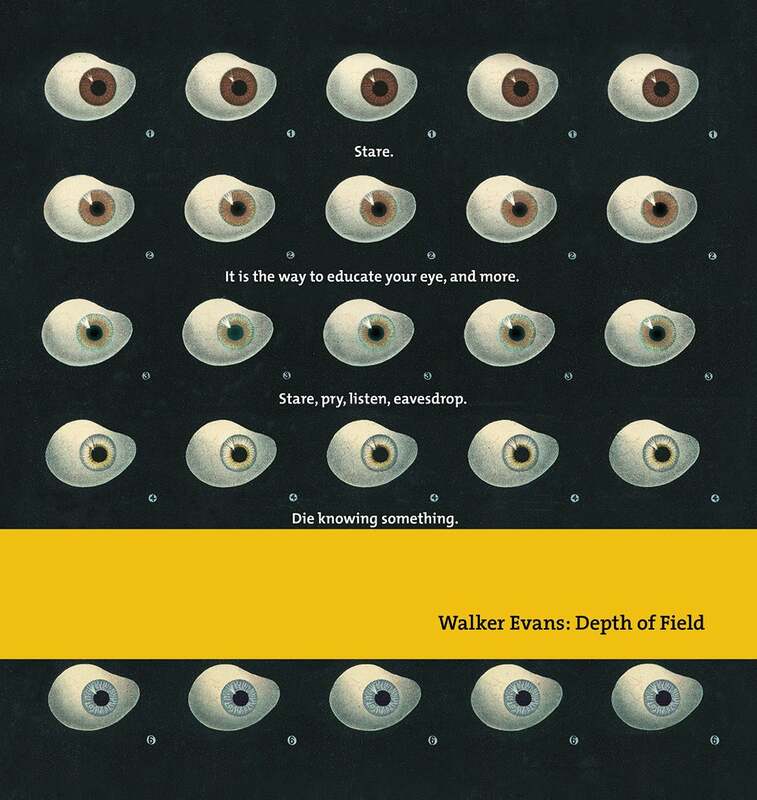 Evans’ ability to draw the extraordinary from the quotidian has been near unequalled in all the years since his death. This stunning volume from Prestel does ample justice to the legend’s work, and succeeds not just because of its reproduction of his more famous works, but because it takes the time to explore those images that have perhaps been overshadowed, such as his images taken in Florida’s Gulf Coast. 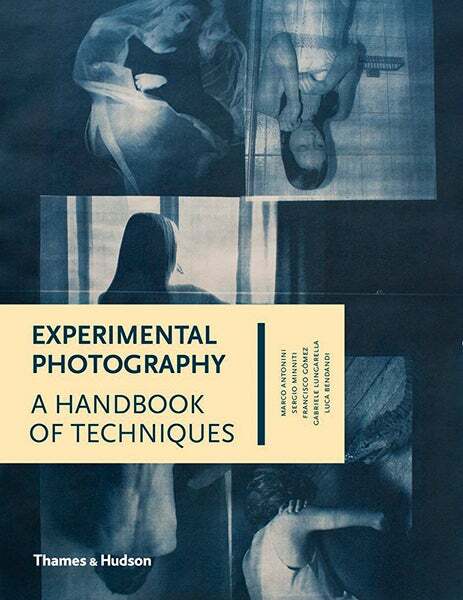 This is a vital volume for anyone serious about the history of photography. The internet has given us the convenience of a quick click, but a painstakingly well-researched tome is hard to beat. 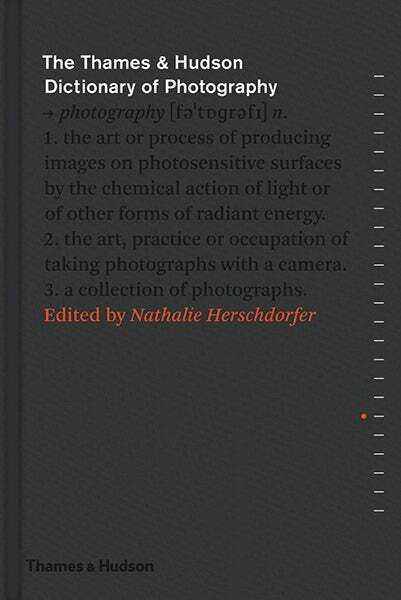 Herschdorfer has overseen the publication of this epic dictionary of photography, and it’s an absolute pleasure to read. The entries range from significant photographers to technical jargon, and each one, while being brief and to the point, is still authoritative. It’s unlikely there will be a better publication like this for some time. 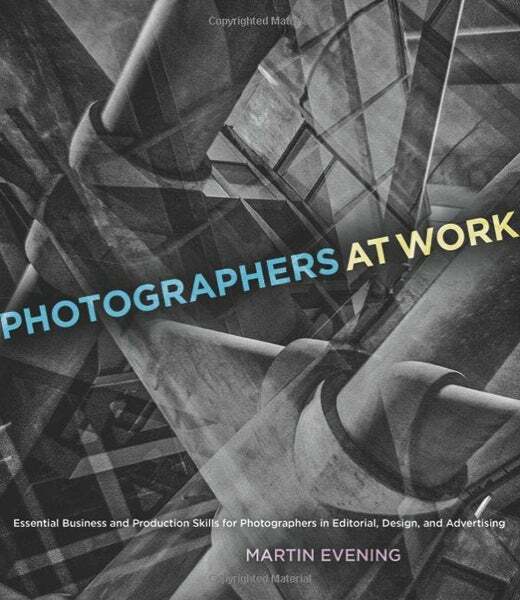 Photoshop guru Martin Evening serves up a book that makes the vital point that being a professional photographer is much more than making technically accomplished images. A successful career is structured around building relationships with your clients, understanding the industry, a good grasp on finances and getting comfortable in both the studio and on location. As well as delivering his own nuggets of wisdom, he also interviews a variety of professional photographers, all of who understand the ups and downs of making it on your own. If you’re looking to make your mark in professional photography, this is a book that requires careful study. 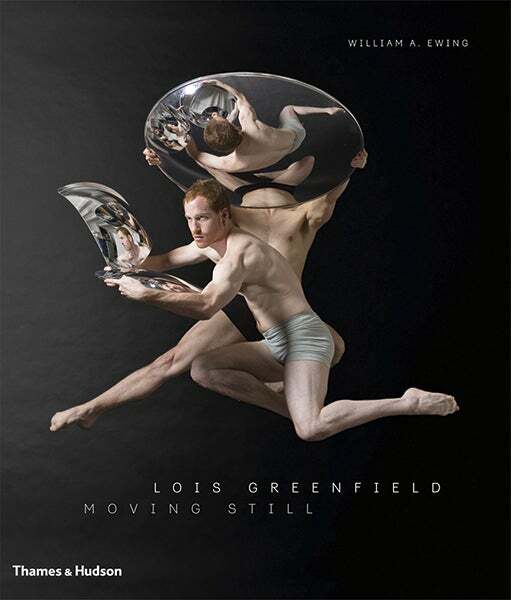 You may be unfamiliar with Lois Greenfield’s work. If so, you’re in luck, not just because of the publication of this first new monograph in 17 years, but also because you are about to discover one of the most fascinating bodies of work around today. Greenfield has been shooting for 40 years and her career has found her being lauded as the pre-eminent photographer of contemporary dance. Greenfield’s images are notable for the sheer beauty of their execution. Each frame exudes elegance and passion. The forms of the dancers are perfectly captured as they spring into mid-air against minimalist backdrops. There are very few photographers who could make this process look so effortless, yet Greenfield pulls it all together like a master.